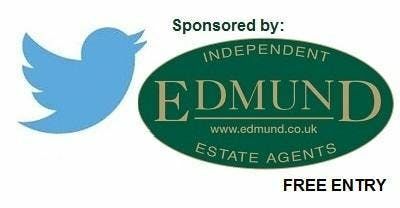 This is a FREE event organised by the Green Street Green Association (charity) - to encourage responsible use of social media and to promote local activities and projects.Sponsored by EDMUND'S ESTATE AGENT, Green Street Green branch. 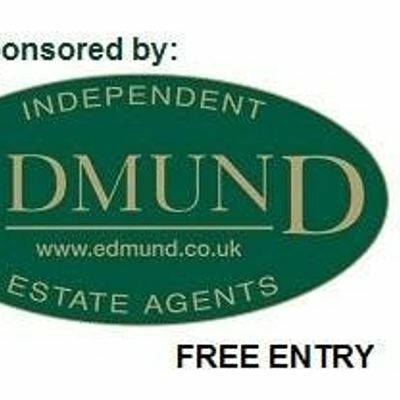 A friendly environment in which local organisations can promote their activities and spread awareness and residents can be informed about myriad events in the Orpington area. Whether you already use Twitter, Facebook, LinkedIn, Instagram, NextDoor etc or have no idea what it’s all about, perhaps you would like to learn more about the 'power' of social media – for both business and personal purposes. Or maybe you just want to know more about all the things happening in the Orpington area. This is the opportunity to ask questions and share social media tips and experiences and let local residents know about new events If you are a member of an organisation wanting to promote your activities, please let me know so I can provide you with a slot to tell us all about them. Tea/coffee and biscuits will be available (50p each, to cover costs).